We work to make you look good online. 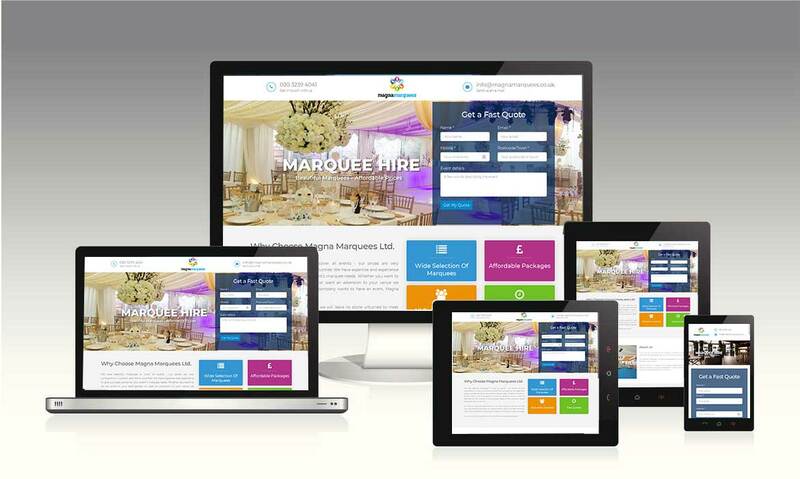 A good web design helps duplicate your time and can increase your turnover without any extra effort. NextWebi offers you unique web design with interactive UI that have better user experience, stand out to give you an edge over competitors, lesser bounce rates, less loading time and load handling & have that standout factor that will compel your visitors to become customers. Nextwebi closely aligns with your marketing goals to deliver results based on performance. We are all about ideas, actions, and results. Our process has been thoroughly developed and contoured over the years, gathering as much of your requirements through our pre-development survey before the design is started. By adhering to this practice we’re able to develop a design concept that will meet both your expectations and your marketing goals. Static website designing services provided by the Nextwebi, it’s a website which does not have database good for small businesses.